For many of us, the hardest part of eating a healthy paleo diet is giving up bread and other baked goods. We miss the ease of toast in the morning and sandwiches at lunch, but we know that all those grains just aren’t good for us. Luckily we have pulled together some great paleo bread recipes. Because I’m sure there are those of you who simply can’t do without bread and may have bought paleo bread. But you’ll have found that it’s not available everywhere, and that it can be quite pricey. 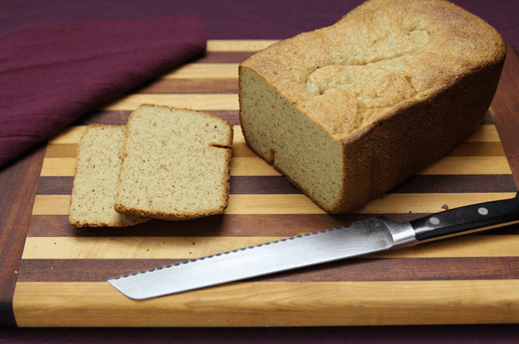 So, to save your stomachs from the grains, and your purses from the prices, we’ve scoured the internet to find the best paleo bread recipes to bake at home. Enjoy! Looking to make Paleo as easy as possible? Sign up for Paleo Meal Plans today! Elana spent several months testing this recipe, switching up the ingredients, and testing different measurements. Thanks to the multiple iterations it has gone through, this bread is light and fluffy with a nutty but sweet flavour. And what’s more, it’s surprisingly easy to make. If you’re desperate for a sarnie, this is the recipe for you. 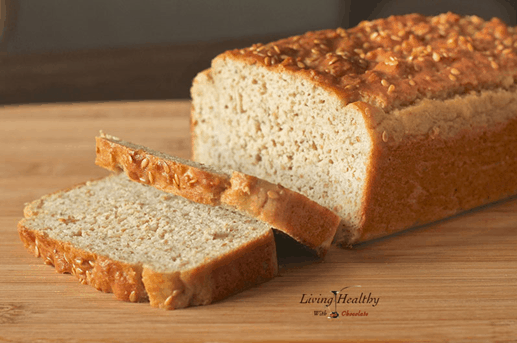 This bread is deliciously moist and soft, making it ideal for sandwiches and toast. And while the recipe does use some dairy (butter and Greek plan yogurt), the author does suggest substitutions (coconut oil and coconut cream). This bread is so bread-y that the author describes it as ‘not something that is bread-like – this is honest to God bread’. Similar to wheatbread, it’s perfect for sandwiches, toast, or for popping in the oven with olive oil the make crudités. 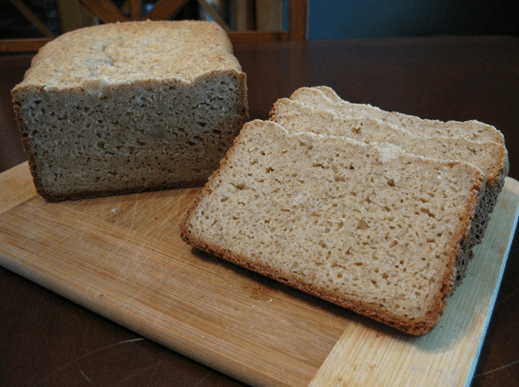 The Paleo Mom has several paleo bread recipes, and this one is a flax seed free revision of her original Yeast-Based Paleo Bread. This loaf is taller than most paleo breads, which means it lasts longer. 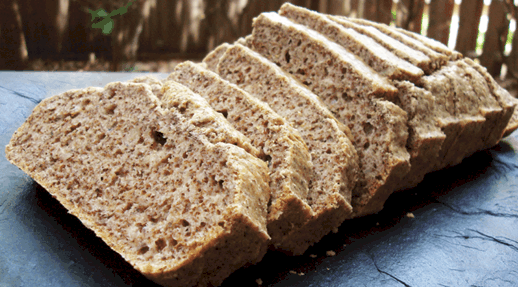 Most paleo breads contain almond flour, making them a no-go for those with nut allergies. Luckily for you, The Paleo Mom has come up with a nut free version of her paleo bread, putting sandwiches back on the menu. 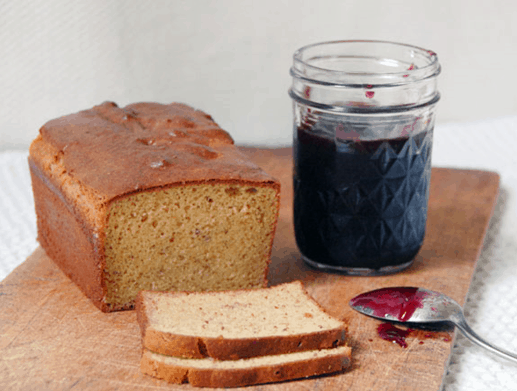 If you’re looking for bread with a well-balanced mix of flavors, this recipe is for you. 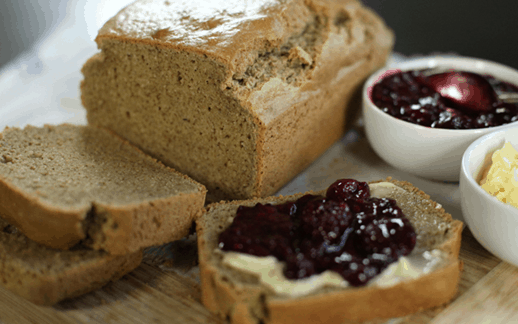 Using chestnut flour, this recipe produces very tasty loaves. The texture is spot on too. Sometimes when you have a craving, you need to satisfy it right away. 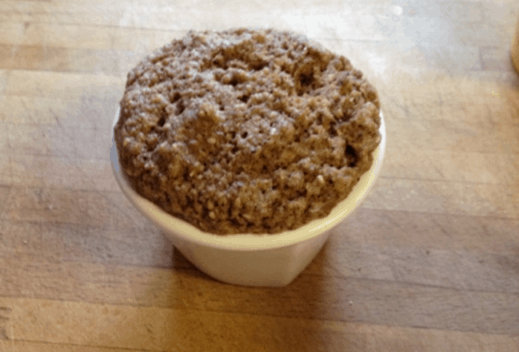 That’s where this recipe comes in handy: paleo bread that you can make in a microwave! Super simple to make, and taking less than two minutes to bake, this recipe will fend off any temptations.